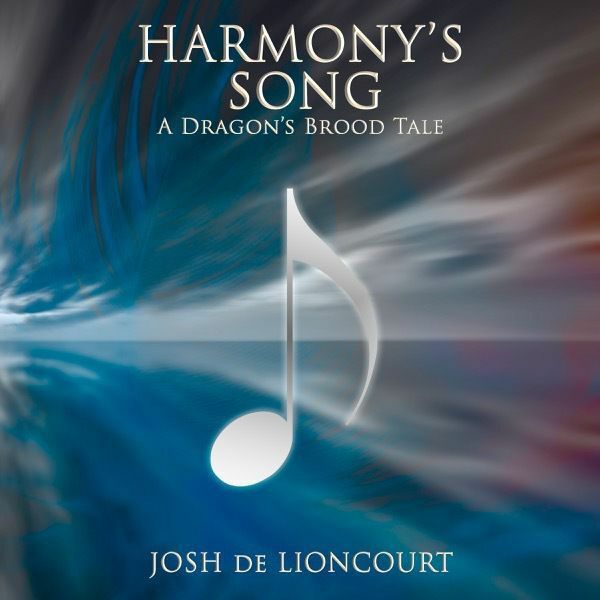 Harmony’s Song: A Dragon’s Brood Tale is now available on Audible worldwide, and just like the other audiobook entries in the Dragon’s Brood Cycle, it’ll shortly be available on iTunes as well. Harmony’s Song is a prequel short story that centers around Daniel, the street urchin boy whom Emily befriends in Haven Lost. Familiarity with the other books in the series is not necessary to enjoy this story, but it is designed to enhance your enjoyment of the series as a whole. The audiobook is narrated once again by the marvelous Reay Kaplan and includes a song composed by yours truly. The song is performed by my lovely wife, Molly, and was remastered for the audiobook by the fabulous Cara Quinn. Haven Lost and the Dragon’s Brood Cycle. It’s been a while in coming, but Haven Divided: The Dragon’s Brood Cycle, Vol. 2 is finally available on Audible! worldwide! You can hear the first sample in the Media section of the official website, and more samples will be coming soon, as well as the audiobook edition of Harmony’s Song. Author📚, avid reader📖, musician🎹, hockey junky🏒, coffee roaster☕️, podcaster🎤, Masters of the Universe fan⚔️, Trekkie🖖, Hogwarts alumnus🏰 (Ravenclaw), and just generally geeky🤓. 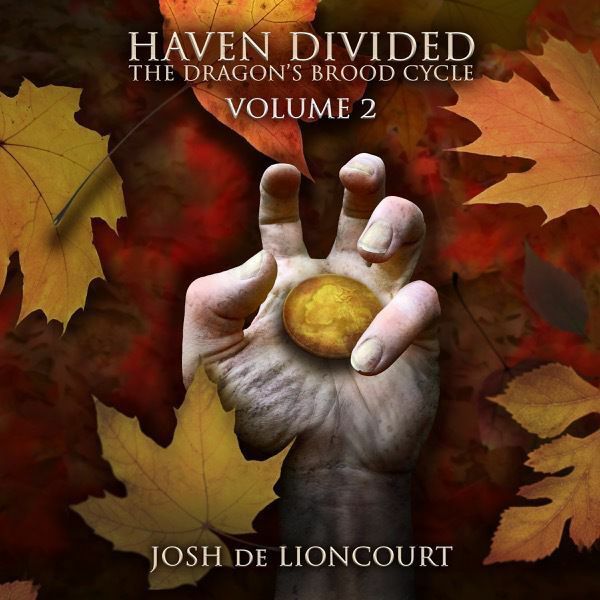 Josh de Lioncourt is the author of The Dragon’s Brood Cycle, an epic fantasy series. He was born and raised in California and enjoys writing projects in a wide variety of fields, including fiction, music, software, tech articles, and more. 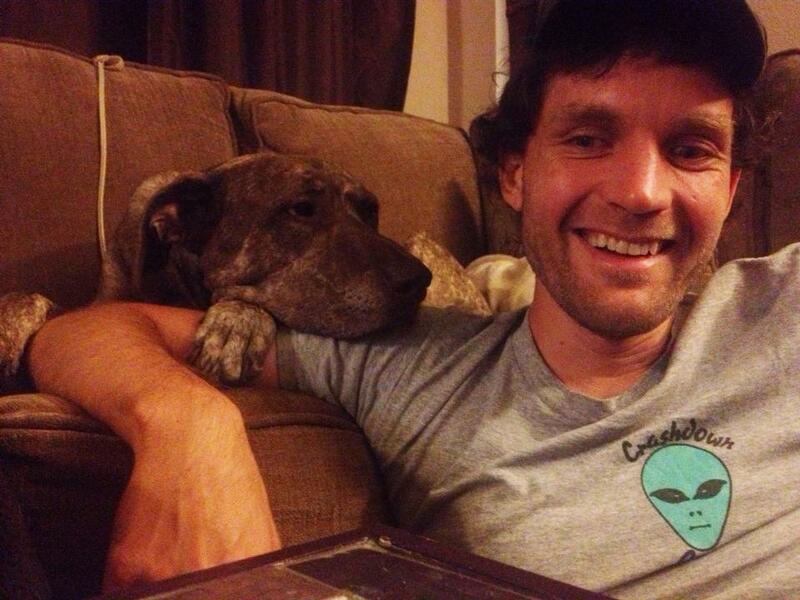 He has written on Apple accessibility for Macworld and Maccessibility, hosts or participates regularly on several podcasts, and writes and records music with Molly, his wife. Josh enjoys the works of Stephen King, the music of George Michael, Masters of the Universe, home-roasted coffee, and Los Angeles Kings hockey. He currently lives in Pennsylvania. 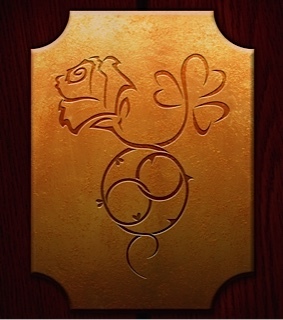 Join Josh de Lioncourt's mailing list to be the first to know about special offers, sneak previews, and new releases.